Being able to read broadly these days requires an ever-growing list of paid subscriptions which means access to high-quality online content is increasingly reserved to those who can afford it. On the other hand, as someone who reads quite a lot online I couldn’t be happier about the collapse of invasive banner ads. With more and more of the financial support now coming from readers instead of corporations, the term ‘independent publishing’ gains a new meaning. With these thoughts in mind I‘ve recently pondered a pretty controversial idea: what if Dense Discovery went sponsor-free and charged a small monthly fee? I know what you’re thinking, ‘Not another subscription!‘ The truth is, however, that finding sponsors is becoming ever more difficult. With smart, contextual pay-per-click advertising taking over, the ol’ banner ad or sponsor message is struggling to survive. And hiding ‘native ads’ somewhere in the content is a no-go for me. So out of curiosity I’d like to ask you: Would you pay a few bucks every month to keep receiving Dense Discovery? Even the simplest of HTML forms on your own website are exposed to bots and spam attacks. With Getform you design your form any way you like and let their endpoints do the heavy lifting for you. Whether you’re self-employed or run your own company, managing the many people you interact with to bring creative projects to life can be tricky. Typical CRM software is too sales-focused and too cumbersome to keep up-to-date. Stitch is trying to fill the gap between your contact list and a fully fledged CRM tool, allowing you to give structure to your creative network. We seem to keep up this habit of creating new habit trackers. (I’m keeping track.) I suggest making it a habit to change your habit tracker until you find the one that best tracks your habits. 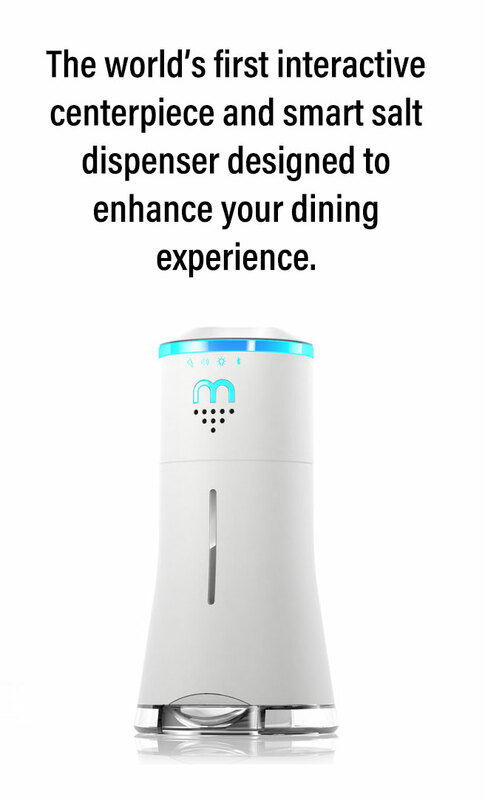 The smart salt shaker solves a few problems – and creates even more. Kickstarter began as a crowdfunding platform that helped artists bring less financially lucrative projects to life. While that spirit lives on, the Kickstarter of today is often seen as a marketing platform for crowdfunding agencies that push yet another lifestyle gadget on people receptive of FOMO-driven ads. Kickstarter is not entirely to blame for this shift. It coincided with aggressive growth in social media advertising and the general trend towards what I call ‘lifestyle solutionism’ – the idea of ‘fixing’ fatuous everyday problems with expensive, resource-hungry, and overly technical solutions. Ironically, the people of this gadget maker movement and their target audience belong to the same section of society (wealthy, educated middle class) that laments inaction in the face of a looming environmental catastrophe. It’s difficult to escape the lure of lifestyle solutionism. (Yep, this very newsletter also regularly features novel crowdfunding projects.) The notion of ‘upgrading’ your life through feel-good consumerism has strong appeal. That app-controlled, AI-powered lumbar support belt gives 2% of its profits to a health charity so it’s a win win for society, right? Kickstarter just launched a new green guide that encourages makers to consider the environmental impact of their products. But green consumerism is still consumerism. It’s time to question our intentions for making things. We continue to use ‘design’ as an excuse for lifestyle solutionism. However, Steve Jobs famously said ‘Design is how it works’ not ‘Design is why it exists’. Looking at yet another Kickstarter ad on Instagram, I wonder whether the best thing we can do to solve the world’s problems is to stop making (up) new ones. 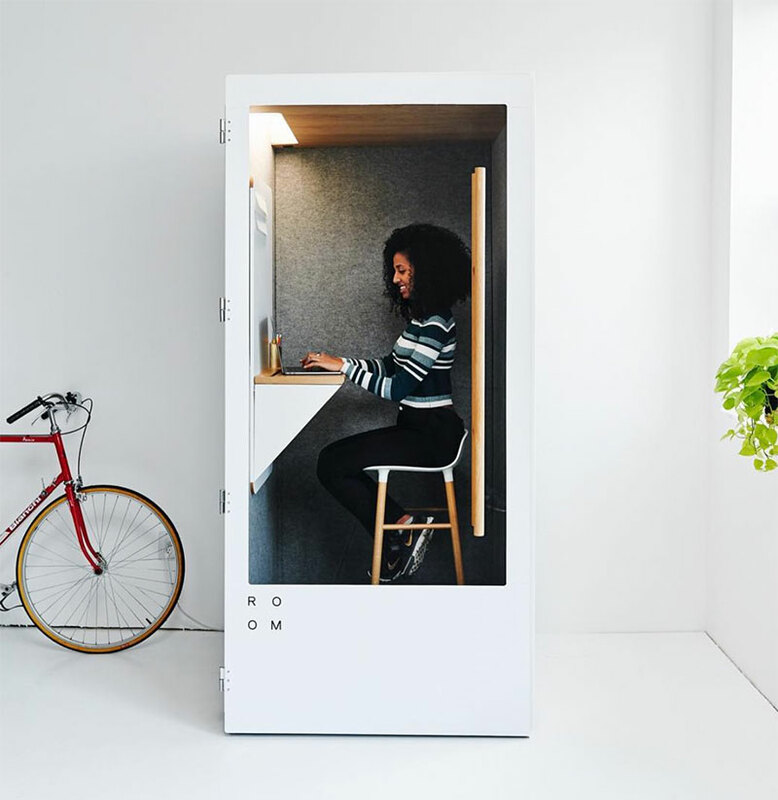 Room is essentially a more comfortable version of the old phonebooth, but for your office. Finding privacy for video conferencing in an open office has become a real challenge (my shared office here in Melbourne is no different). Room offers a great-looking though expensive (and US-only) escape room. 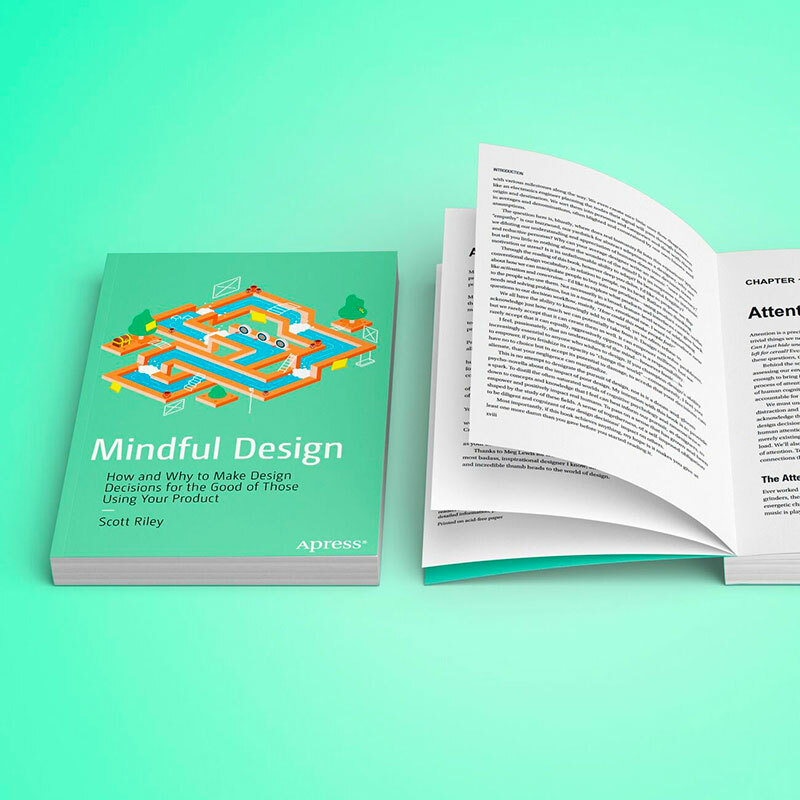 ‘Mindful Design presents a responsible deep dive into the areas of cognitive psychology and neuroscience that can most improve design. If you want to start making products that integrate into lifestyles instead of interrupting them, Mindful Design is for you.’ Open for pre-orders. A simple and realistic hack list: Work hard. Be nicer to people than you need to be. Realize that luck is real and under-observed, so be careful treating actions as a direct cause of both success and failure. Tasha Murrell is a warehouse employee who shares her experience working for a sub-contractor in charge of fulfilment for companies like Amazon. The need for instant gratification have turned people like her into a commodity – soon to be replaced by machines. As if the world of Instagram ‘influencer’ marketing wasn’t objectionable and weird enough, this article about ‘influencer hacking’ takes it to a whole new level. 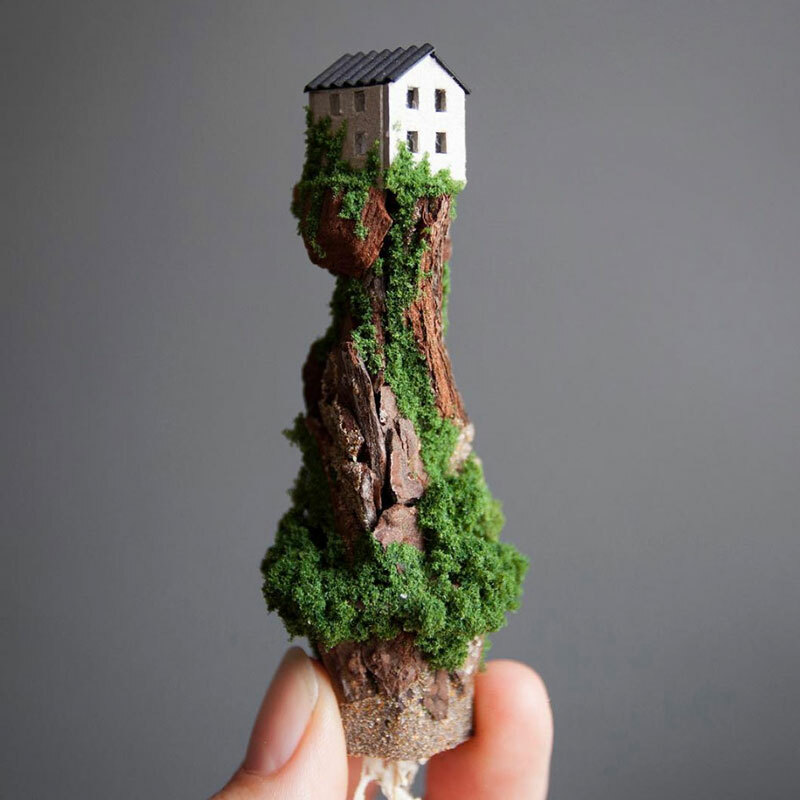 Rosa de Jong creates miniature worlds out of twigs and rocks. Also for sale in a test tube. 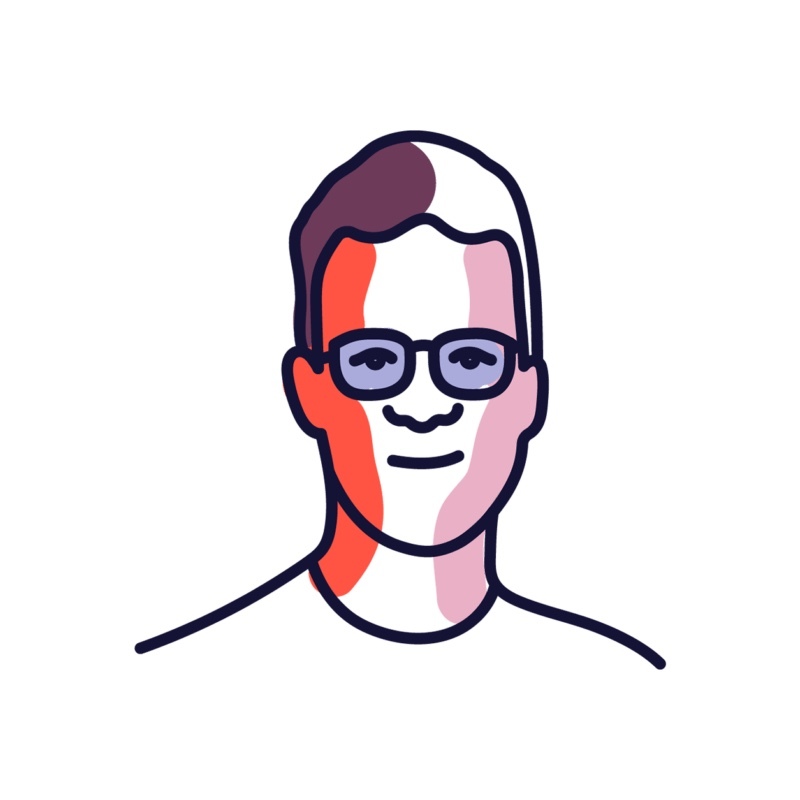 In Moodles and his other work, Ari Weinkle breaks apart and re-appropriates different forms such as the human figure, geometric and organic shapes. 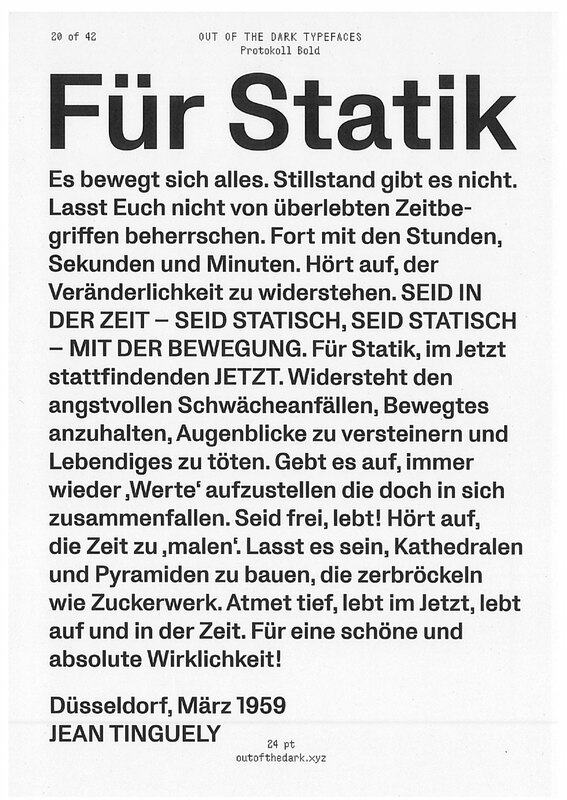 Protokoll draws its inspiration from a couple of sturdy and technical typefaces such as Folio, Permanent and Record. 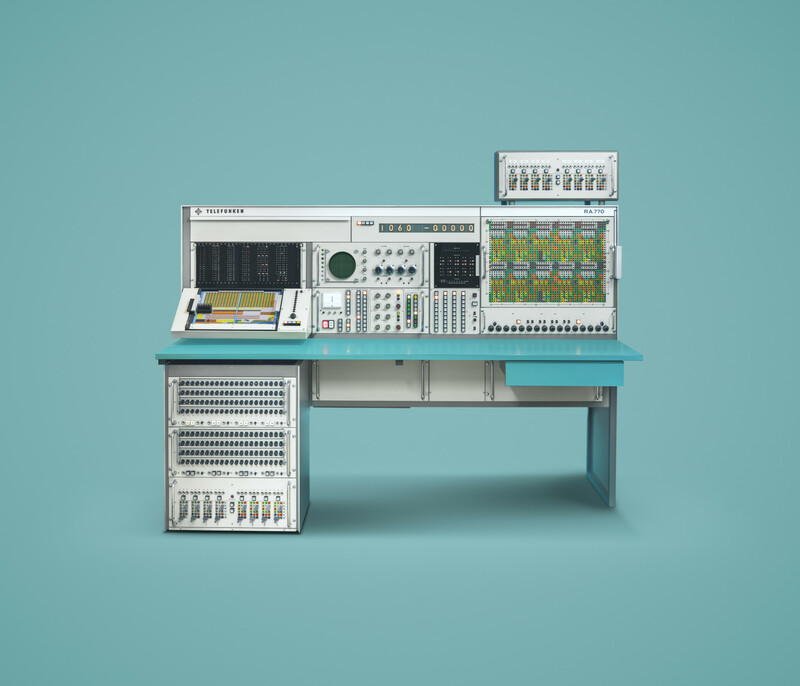 The visual history of computing 1945–1979. What does ‘UX’ mean to you? Do you know what it is or isn’t? Industry professionals in User Experiences that Matter answer those questions and many more! Use DENSE to get 20% off. Bots + Beer: A narrative newsletter for everything you love about the future of computing: chatbots, artificial intelligence, virtual reality, and the digital lifestyle. JFDI ~ the worlds unlikely to be first but good none the less Plog/Cast. A daily surmising of tangiated thoughts straight from a horses mouth. Classifieds are paid ads that support DD. Use them to promote your project, advertise a job opening, find beta testers, etc. Our office is located in Fitzroy, Melbourne, the traditional lands of the Wurundjeri people of the Kulin nation. We acknowledge that sovereignty was never ceded and pay our respects to elders past, present, and emerging.